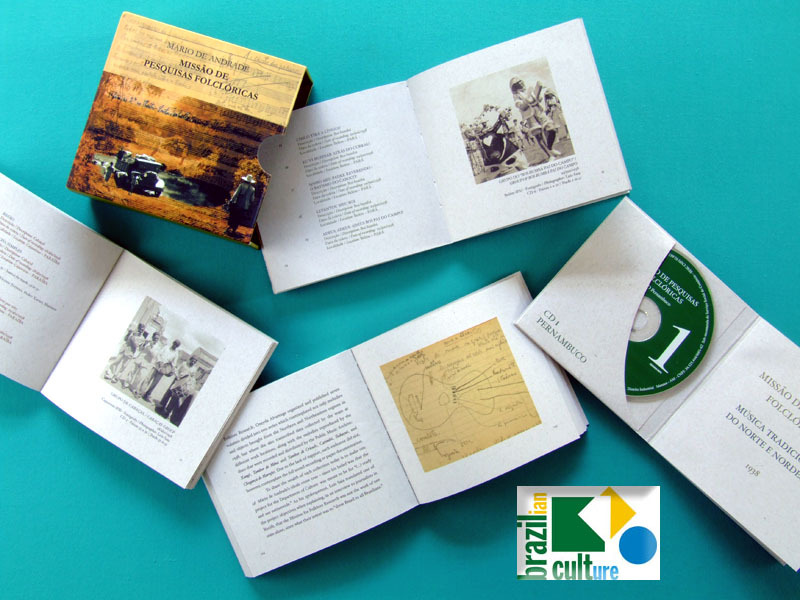 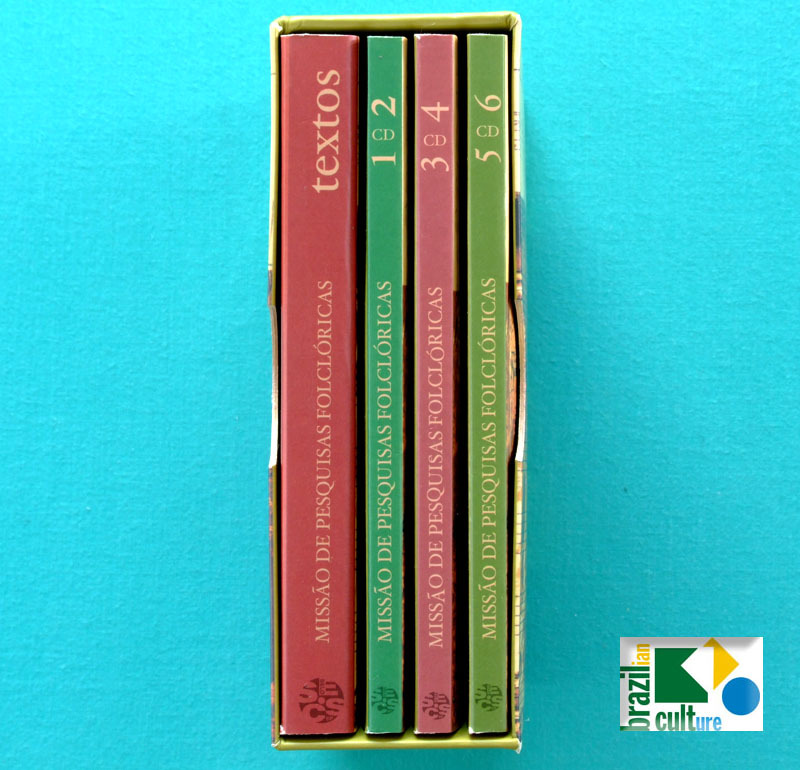 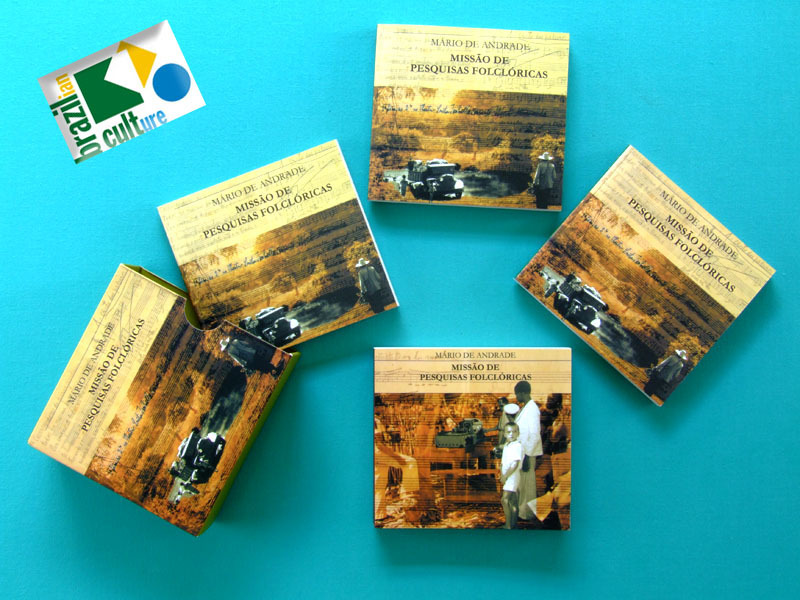 Recovery on 6 CDs, the recordings made on acetate during the Missão de Pesquisas Folclóricas (Folklore Mission Research) promoted by Mário de Andrade in the North and Northeast of Brazil in 1938. 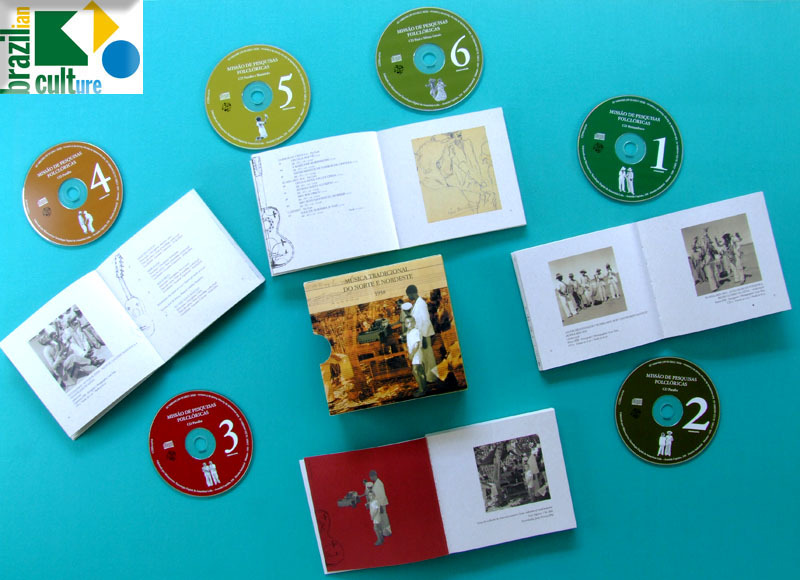 This material was never released before to the general public. 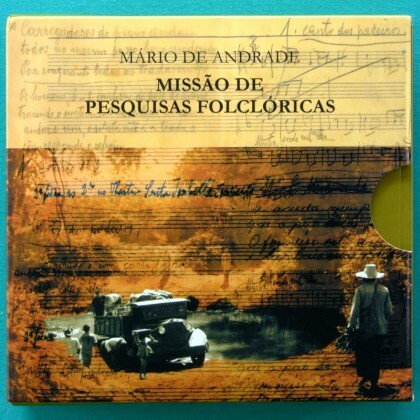 It is a great treasure of Brazilian Music Roots.